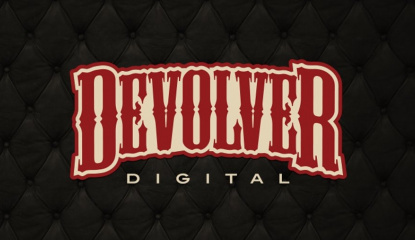 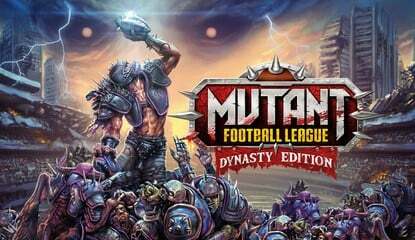 Exclusive prizes up for grabs! 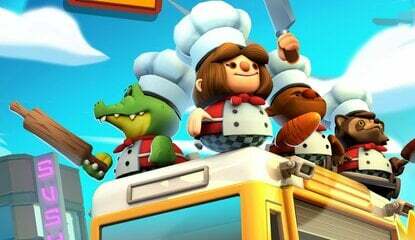 Overcooked 2! 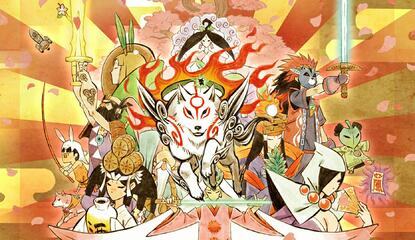 Okami HD! 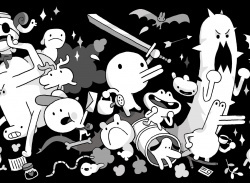 Dead Cells! 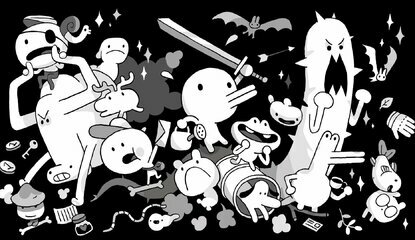 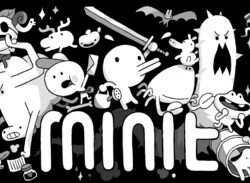 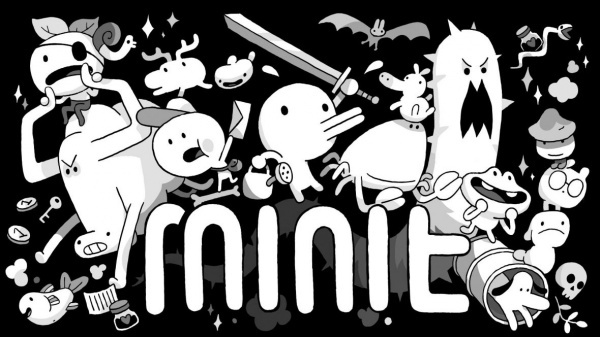 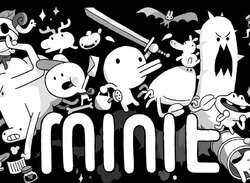 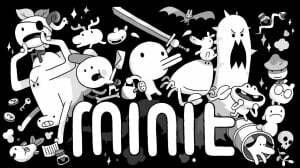 Okami HD, Minit, 2064 and lots more!